Earth Day is fast approaching! 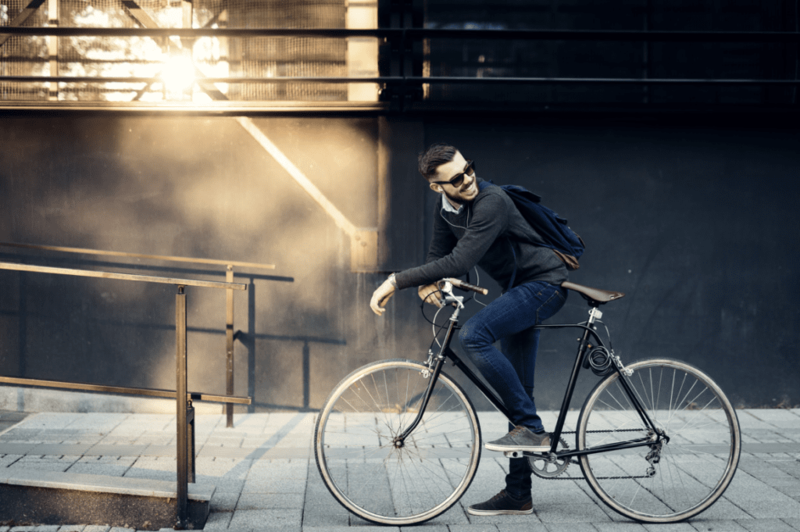 Are you living green? There are many simple changes you can make to your lifestyle to conserve water, reduce waste, and live a more green life! 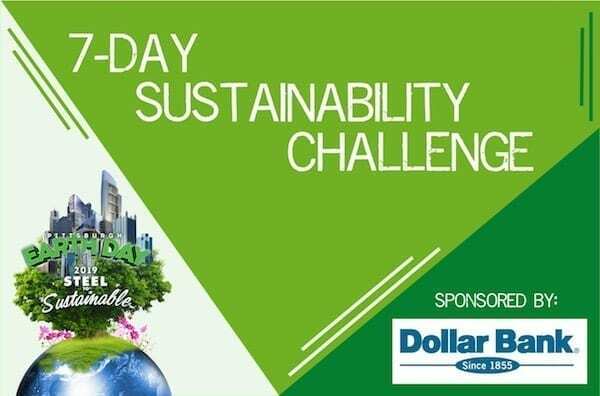 Take part in our 7-day Sustainability Challenge sponsored by Dollar Bank and try to implement these changes into your life. According to Waste Management, Americans use an average of 14 billion single use plastic bags every year. Only 1 percent of these bags are returned for recycling and instead often end up in the ocean, creating problems for marine animals. 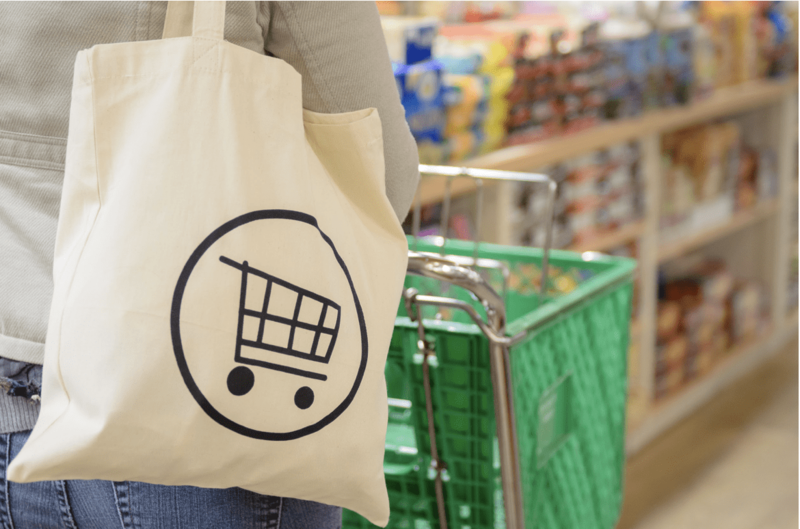 Bringing your own shopping bags to the store is a great way to combat this issue! Canvas bags are a more stylish option and can be used many times to help reduce plastic waste. Just leave a few bags in your car for the next time you go shopping! Everyday, over 500,000,000 plastic straws are used in the United States. Most plastic straws end up in the trash with little thought to the greater waste. 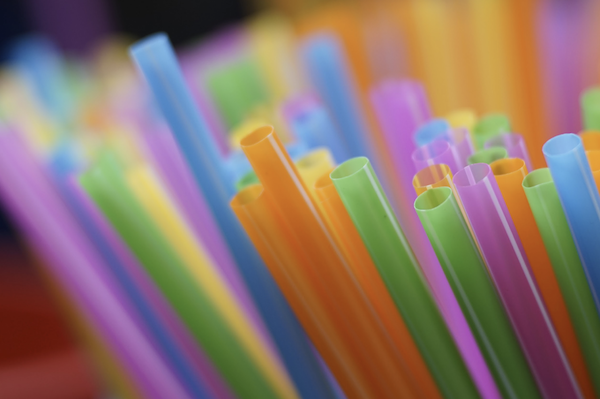 Plastic straws are an example of extreme waste being generated for minimal convenience. By skipping the straw, you are saving useless waste from ending up in landfills. If you still want the convenience of a straw, consider using a paper alternative or investing in your own reusable metal straw. According to the EPA, the average American household uses 400 gallons of water everyday. Clean water is a valuable resource and should be conserved as much as possible. 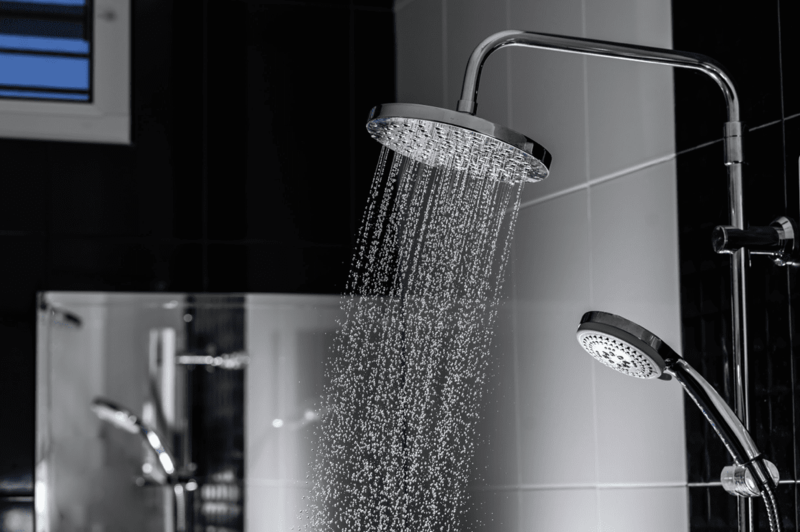 Lower your water usage by taking shorter showers, turning the faucet off while brushing your teeth, and only running the dishwasher or washing machine when you have a full load. Car pollution is one of the leading causes of global warming and contributes one-fifth of the United States’ total global warming pollution. Reduce your car pollution by walking, taking the bus, or carpooling to work! On average, Americans purchase 50 billion water bottles per year with only about 23% being recycled. Each year about 20 billion single use plastic water bottles end up in landfills. 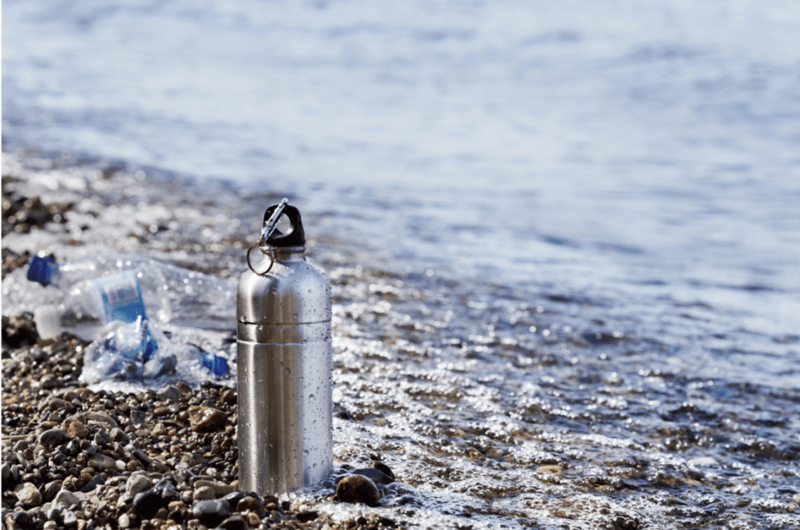 Save your money and the world by purchasing a reusable water bottle such as a stainless steel bottle. 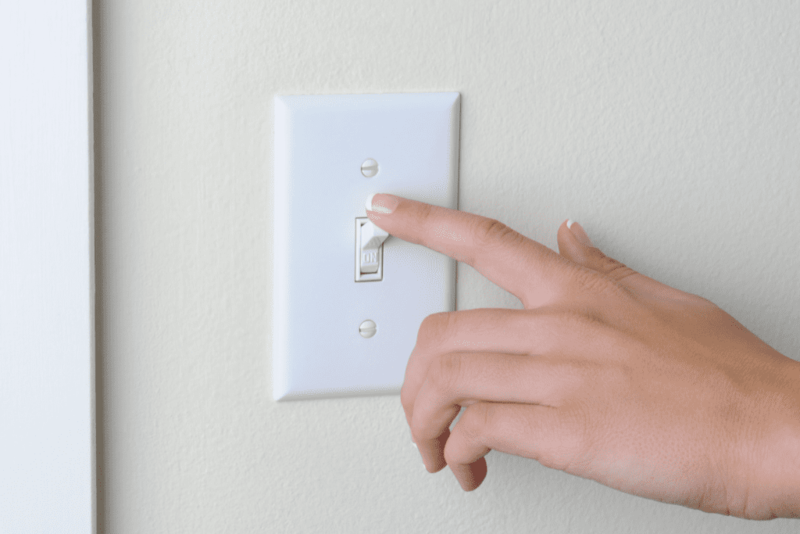 One of the easiest ways to conserve energy at home is turning off the lights when a room is unoccupied. Not only does this help to save energy, but it also helps you to save on your electric bill! Switching to energy efficient light bulbs can be a small, but effective change in your home. Most of the items you see in a grocery store have traveled thousands of miles to be there thus leading to high fuel consumption and pollution. Many of the produce in the store also need harmful toxins like pesticides or unnecessary plastic to keep them fresher longer. 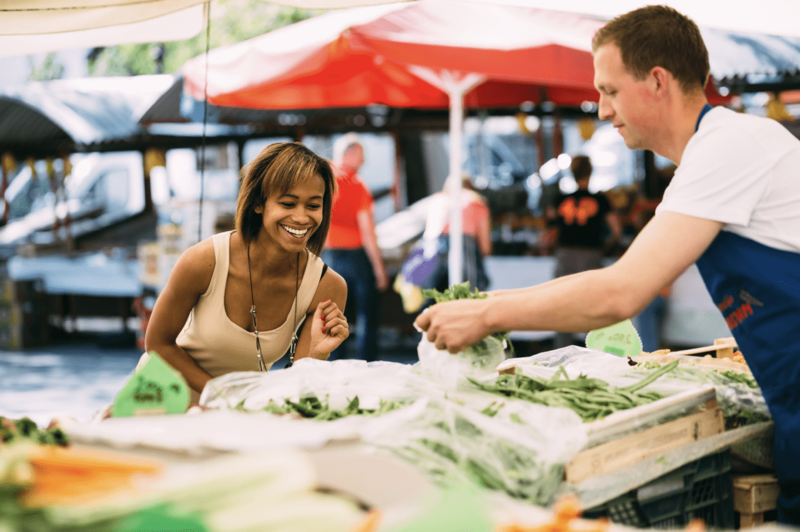 Eating locally grown products allows you to buy fresh produce while reducing the miles the food must travel.